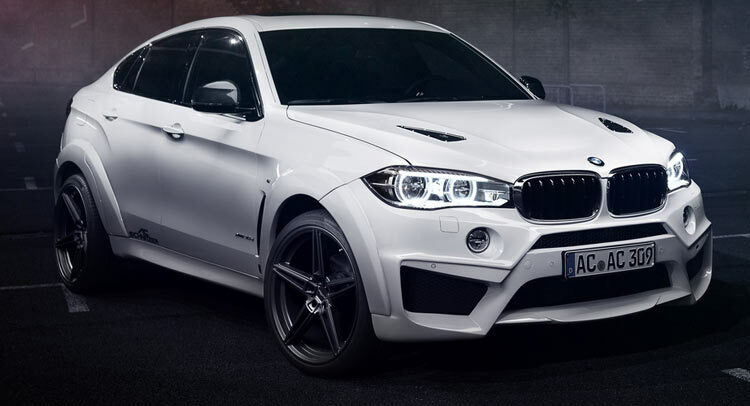 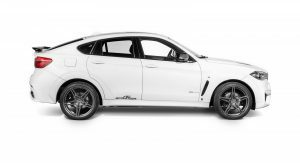 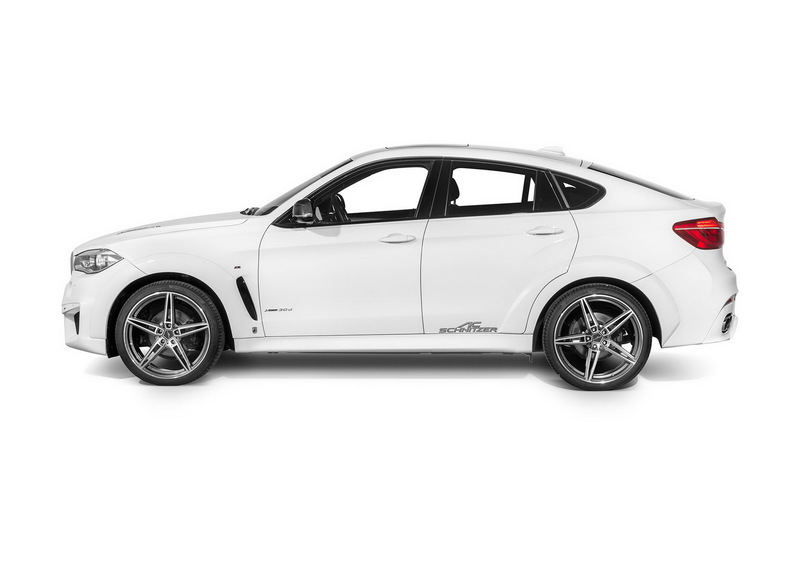 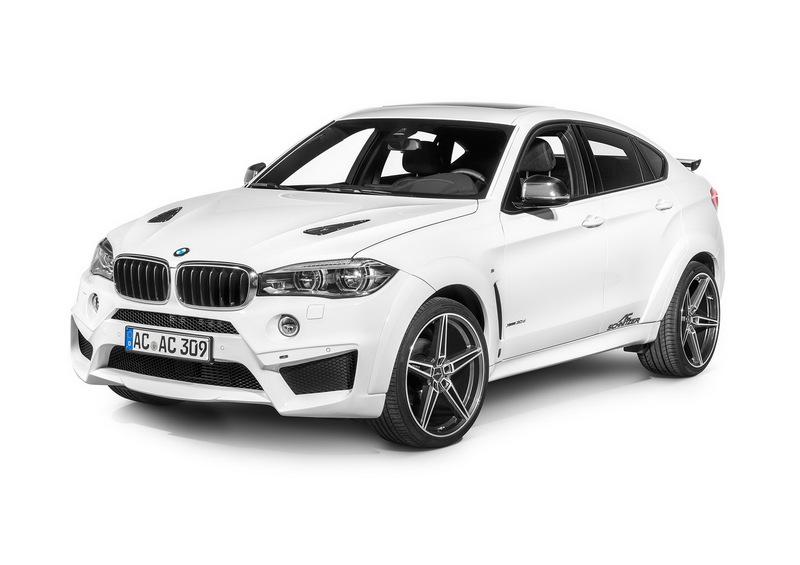 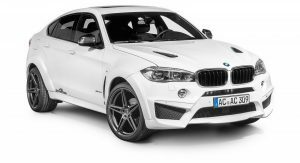 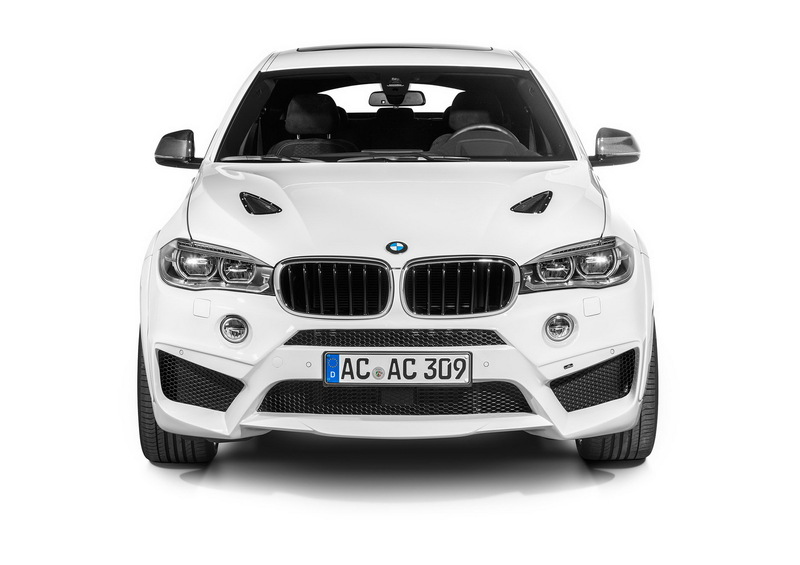 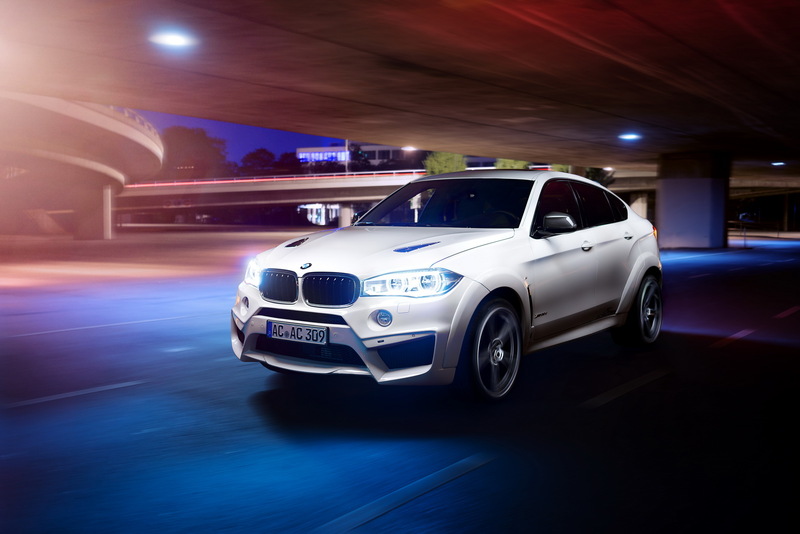 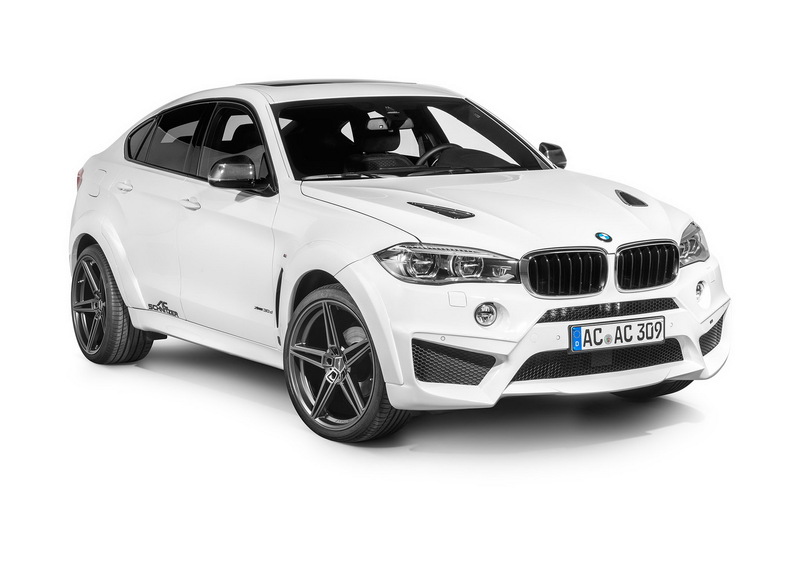 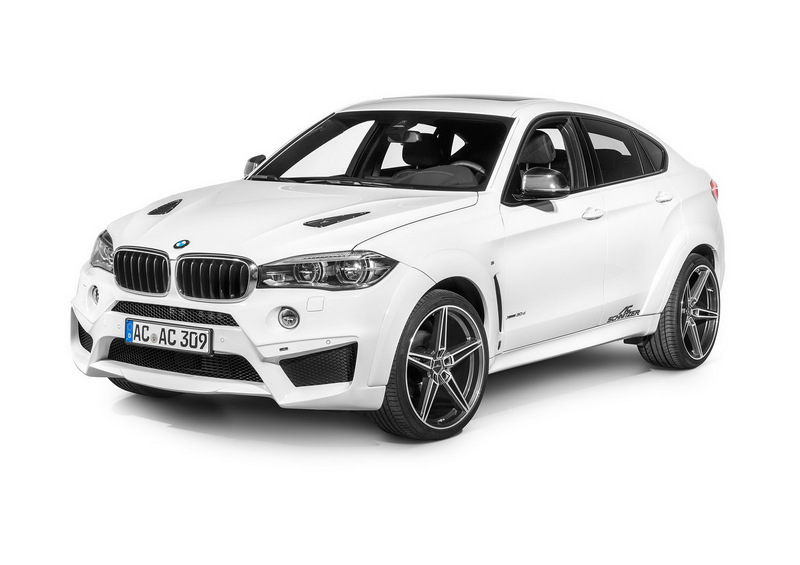 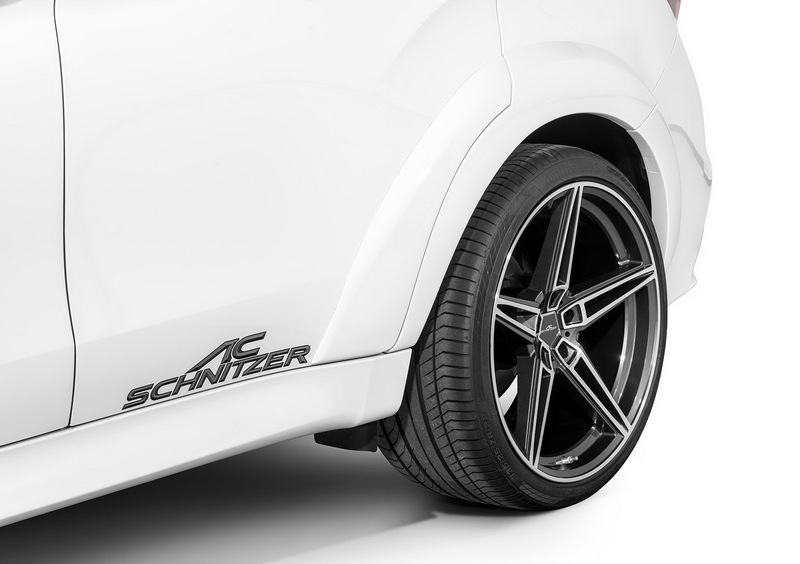 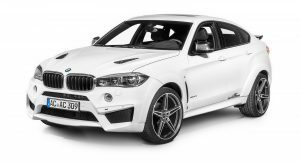 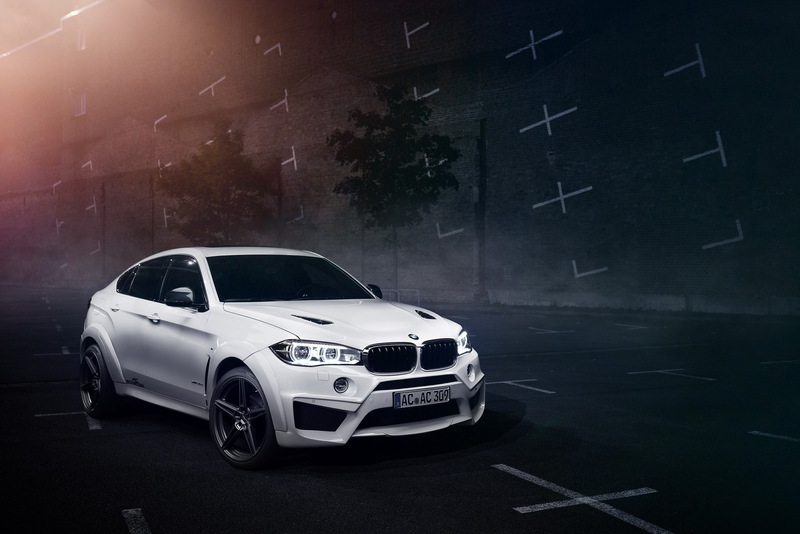 AC Schnitzer wants to create a stir at the Essen Motor Show with its X6 Falcon. 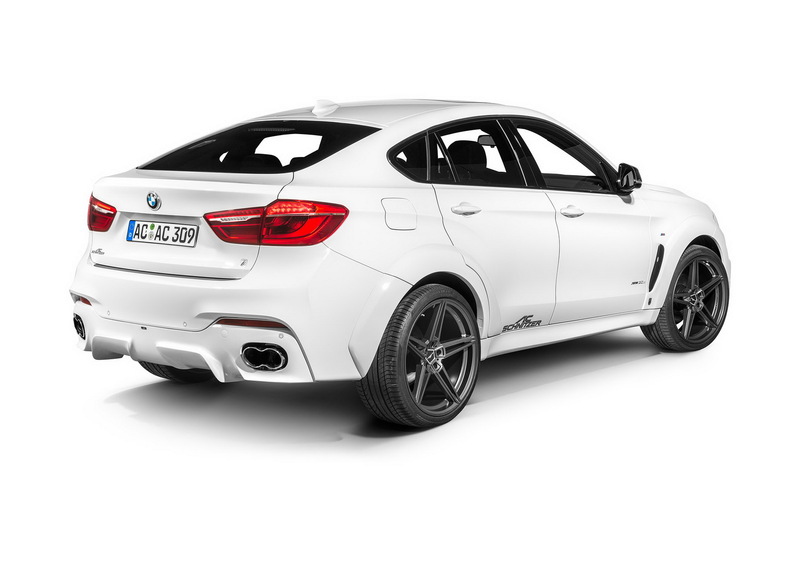 Aggressive, pointy and maybe even humorless, the German tuner’s Falcon package appeals to the BMW X6’s entire engine line-up. 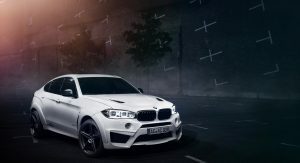 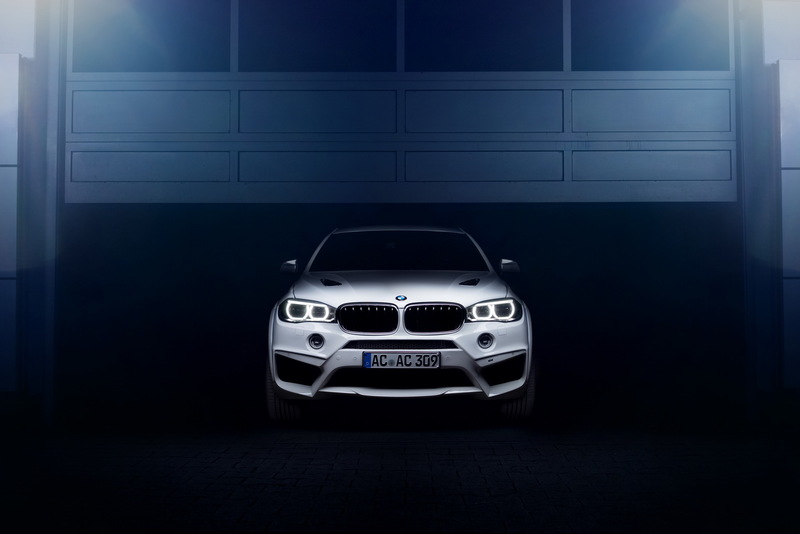 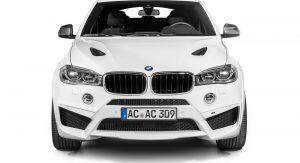 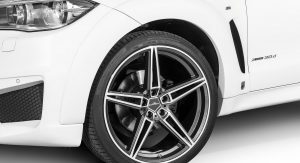 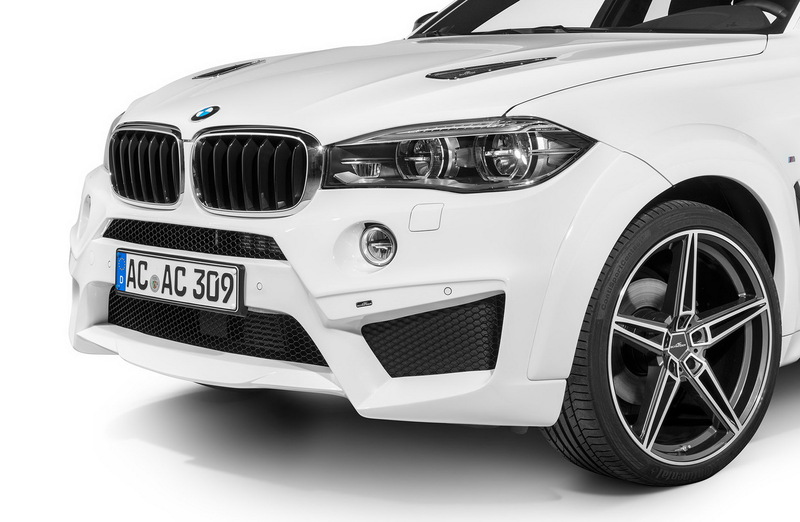 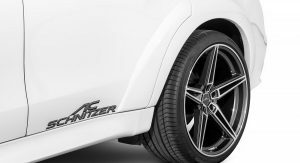 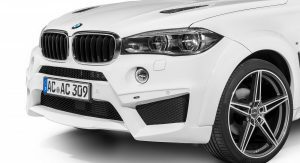 Offering various technical and visual upgrades for the SAC, beginning with the “35i” variant and ending with the M5 and diesel versions, AC Schnitzer ensures that its new offering reaches a wide variety of customers with different performance needs. 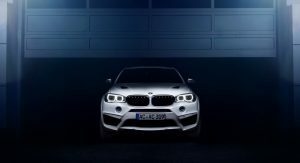 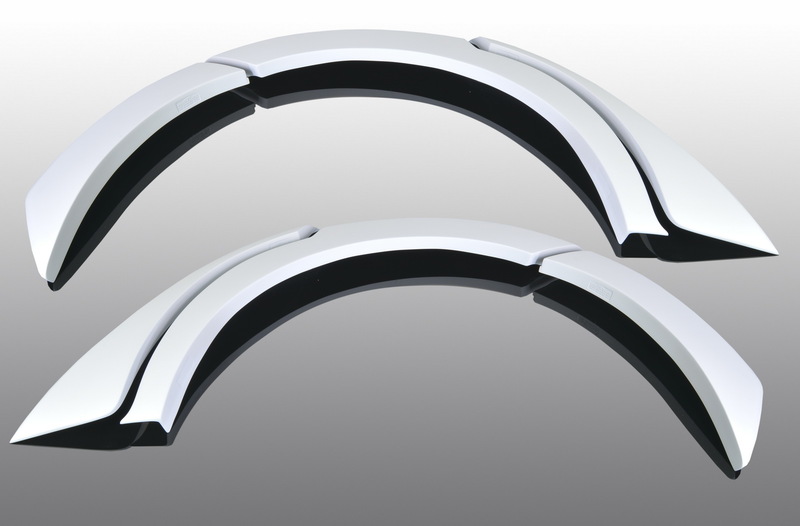 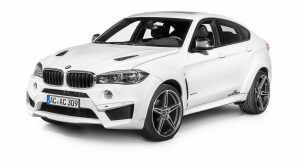 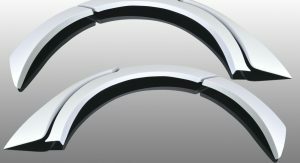 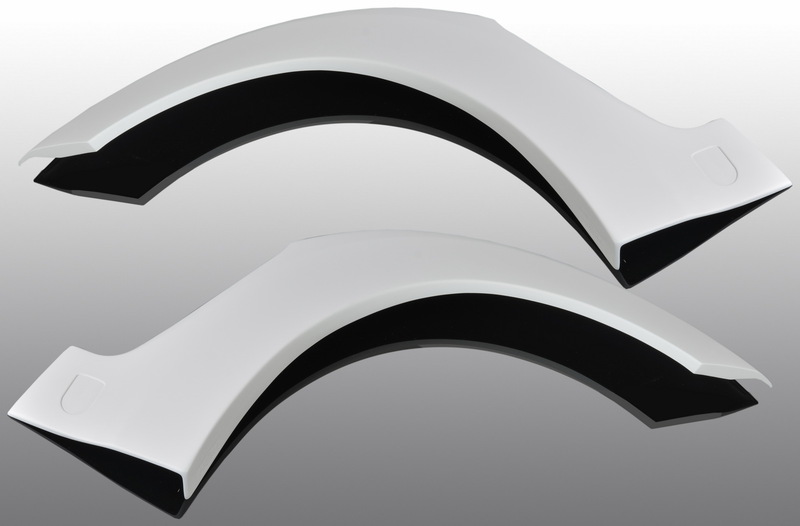 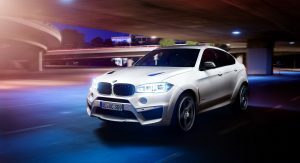 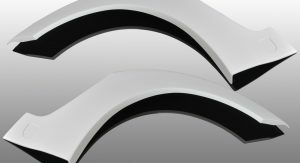 With an “adequate” power boost for the Bimmer (from 306 PS to 360 PS for the X6 35i, from 450 PS to 525 PS for the X6 50i, and from 575 PS to 650 PS for the X6 M), the tuning company pumps up the already potent X6 to new standards. And, like we mentioned before, even the diesel versions received their fair share of additional grunt, with the 30d and 40d delivering 309 PS instead of 258 PS and 360 PS instead of 313 PS respectively. 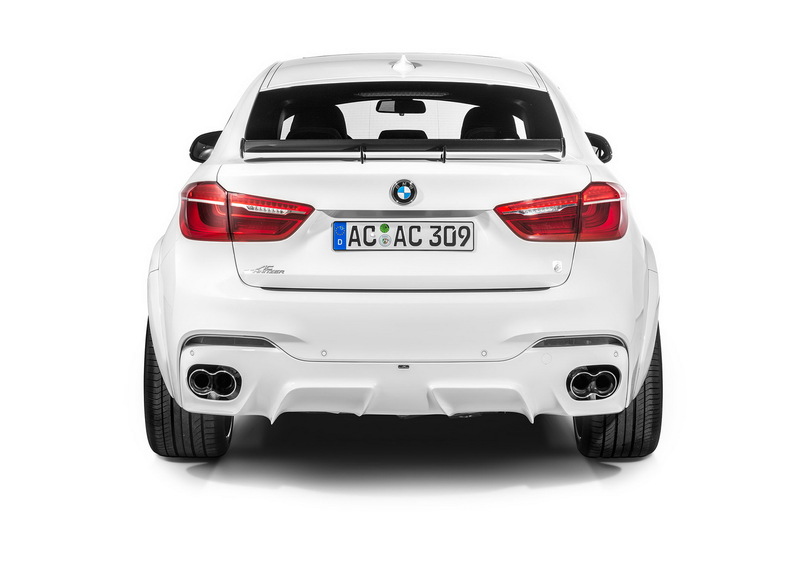 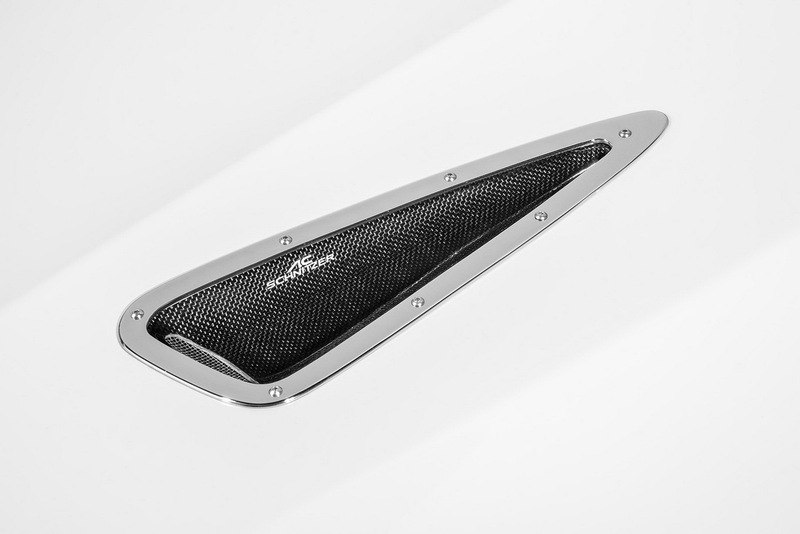 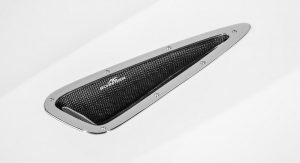 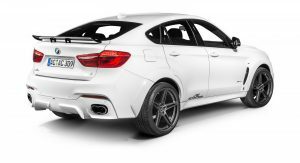 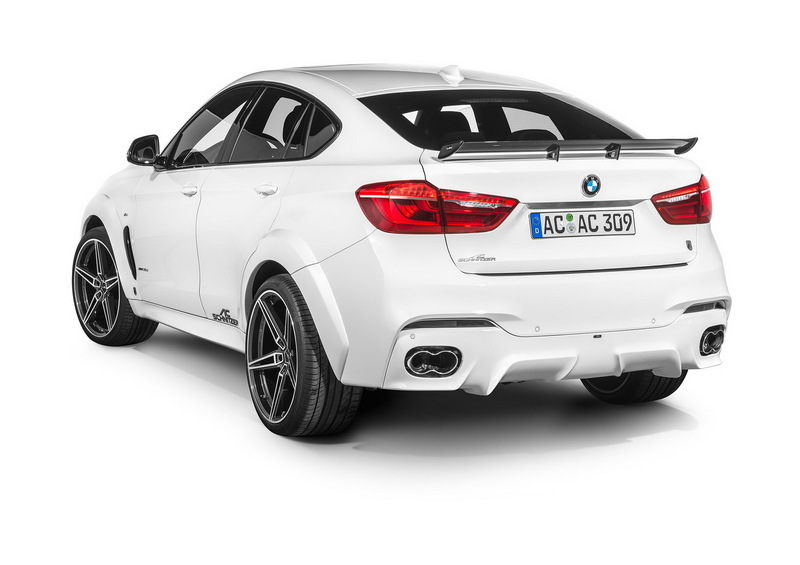 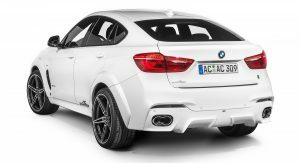 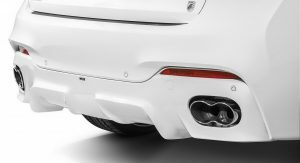 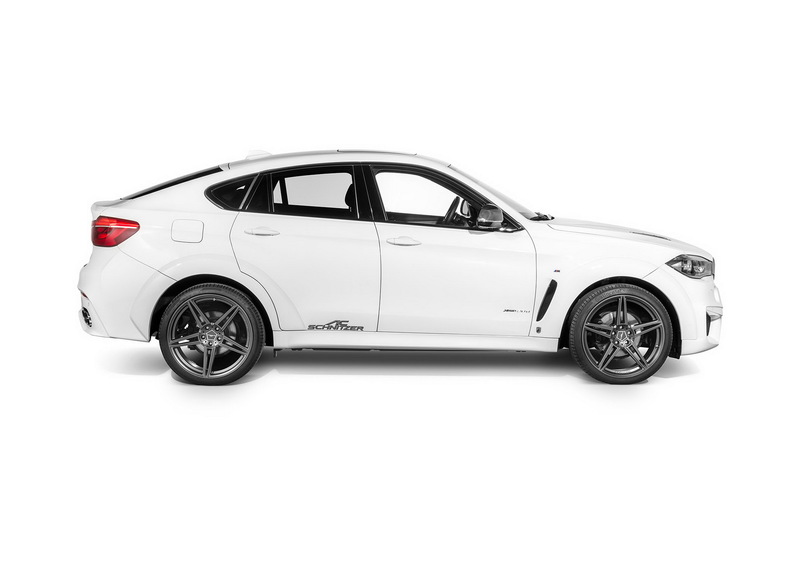 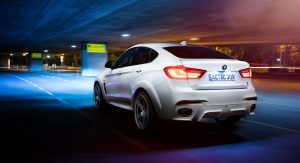 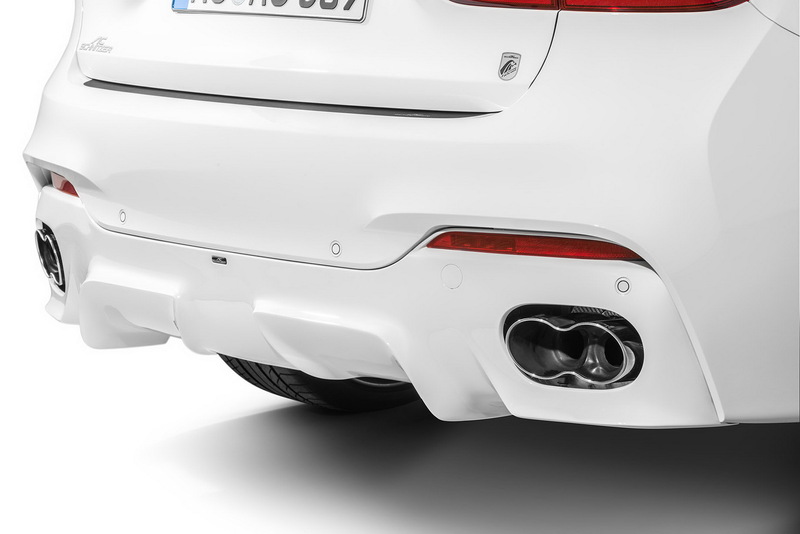 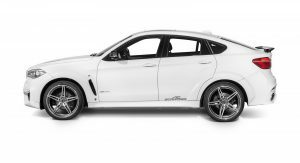 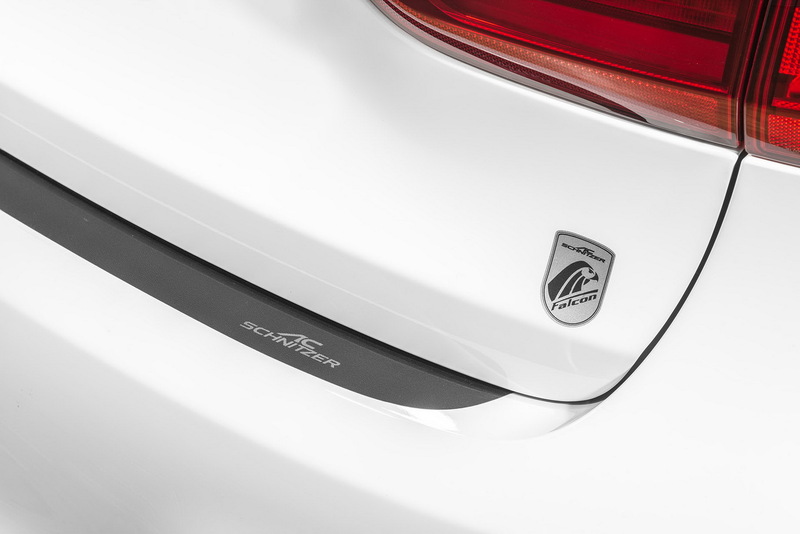 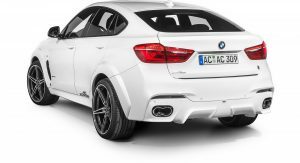 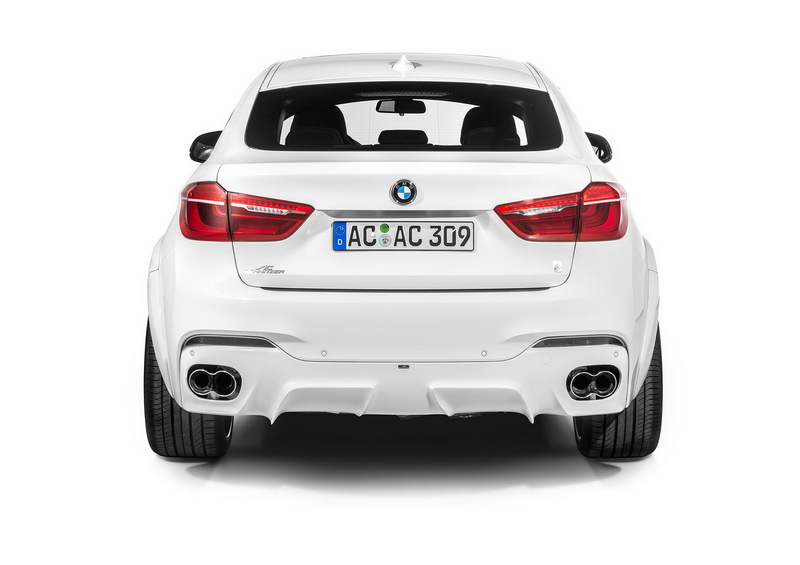 And to make its new power-hungry presence felt even more, the X6 Falcon comes with a range of AC Schnitzer silencer options with “Racing” tailpipes for the petrol versions, and twin silencer with “Racing tailpipes” and a sound module (which offers seven different exhaust notes) for the diesels; to allow them to sound more menacing, even at low revs. 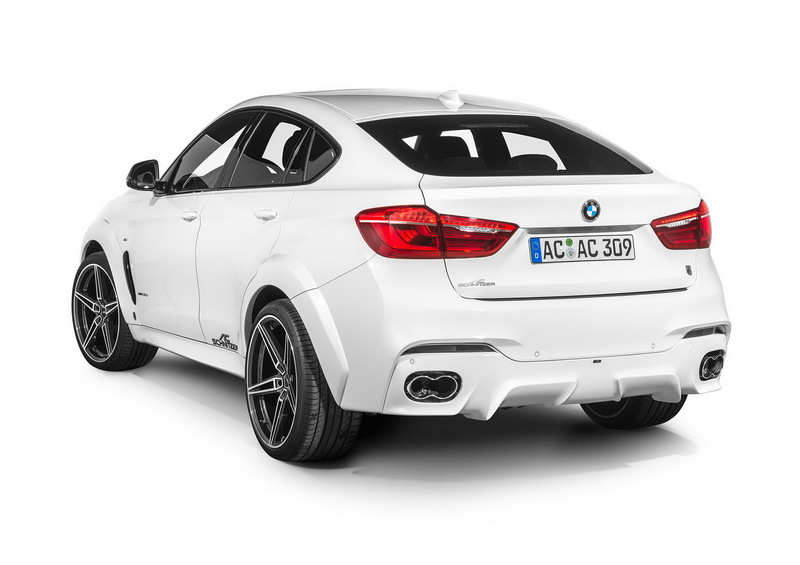 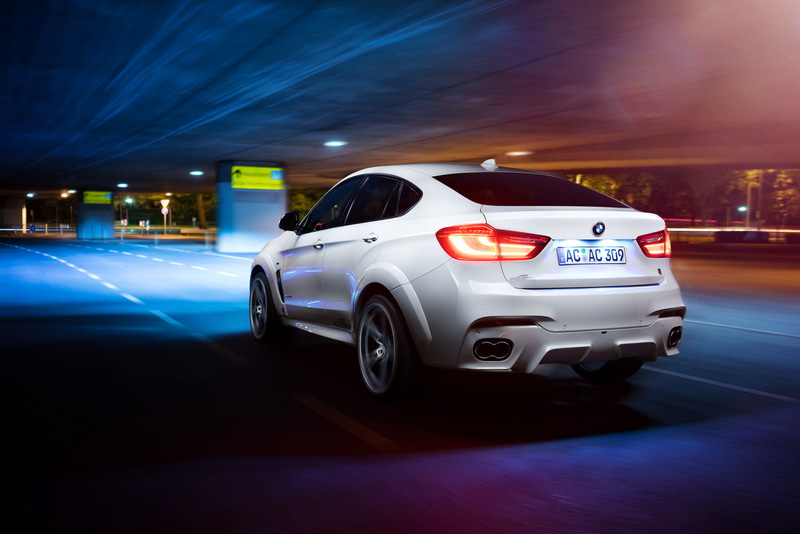 To top it off, the 4.4-litre powerplant in the X6 M gets a flap control and two sport tailpipes. 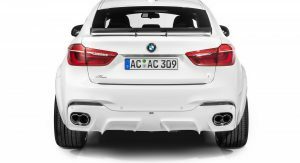 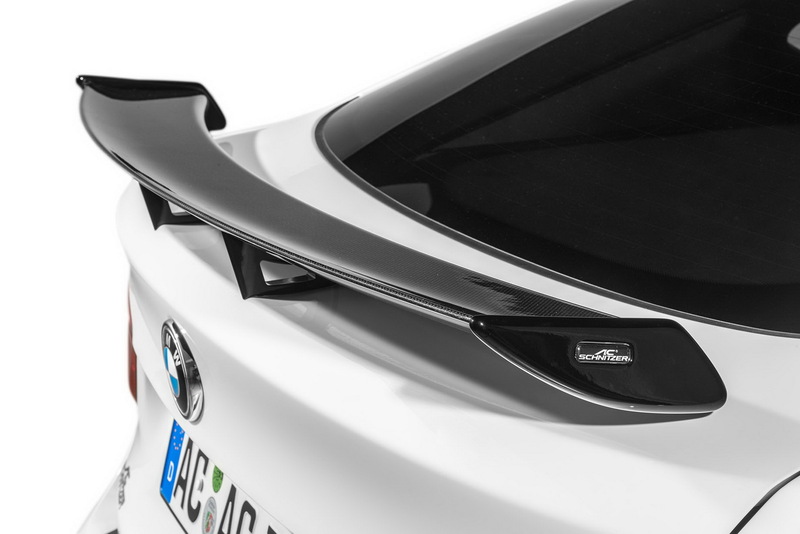 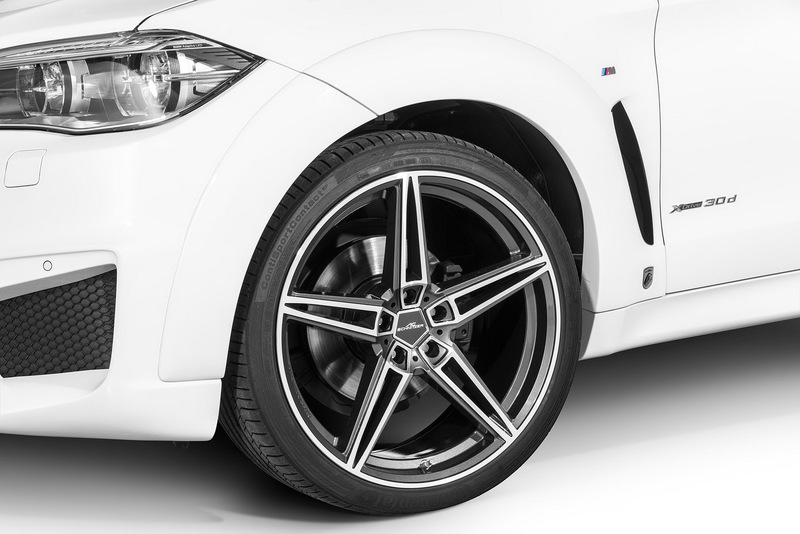 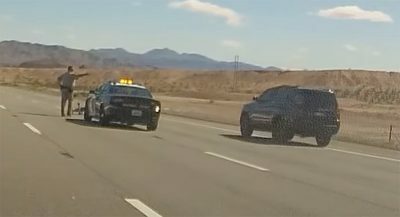 Lowered by 15 mm in the front and 20 mm in the rear, thanks to the AC Schnitzer revised suspension, the BMW has a body-kit to match its power gains. 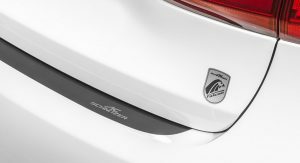 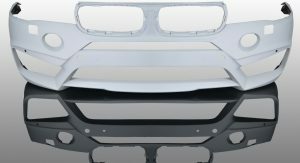 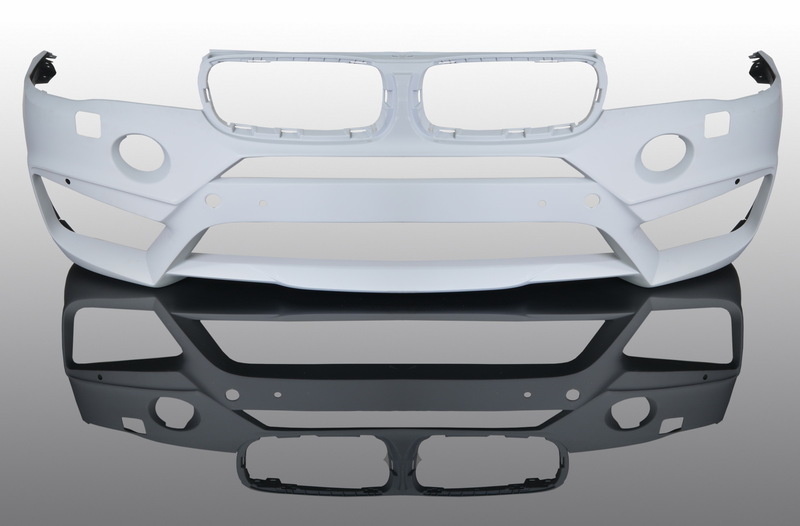 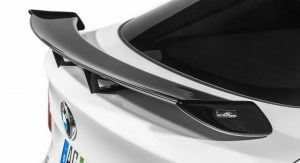 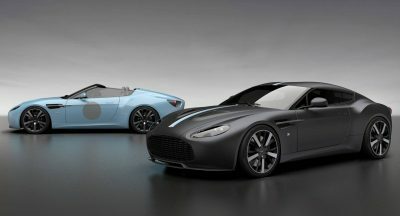 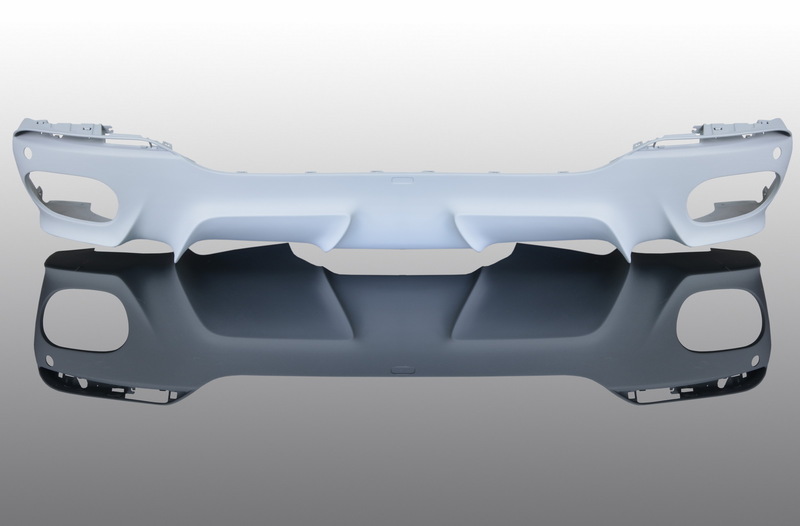 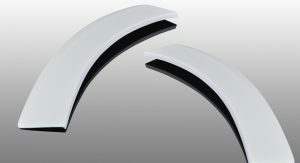 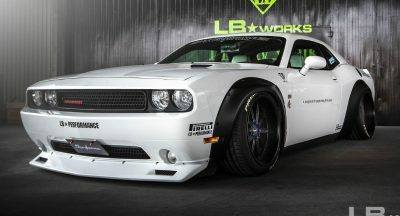 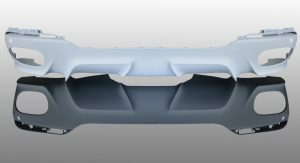 Comprised out of 10 elements, the kit features widened front and rear wings, Falcon emblems, revised front and rear aprons and bonnet vents. 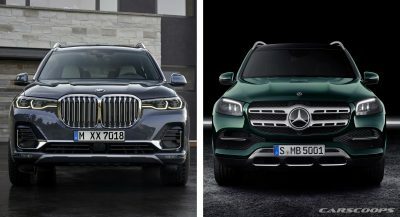 Next PostNext First Benltey Bentayga Rolls Off The Production Line, But Is It Owned By The Queen?